Book Lovers rejoice! Looking for bargain books? Your search may end at one of several Used Book Sales, organized and sponsored by area Library Friends groups. 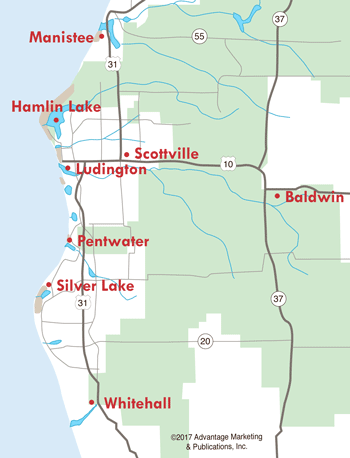 Book sales are held in Hart, Manistee County and Ludington. At these sales, books of all types may be found, from mystery and western, to travelogues and textbooks...all at reasonable prices. "There is no such thing as too many books." 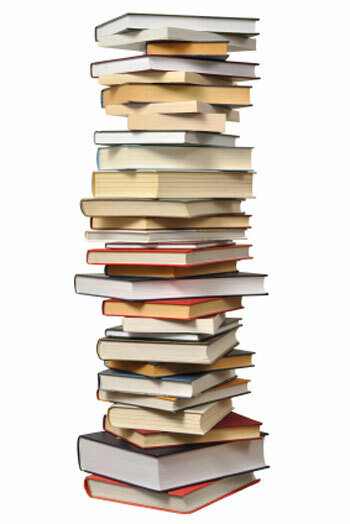 June 20-22 - AAUW Used Books Sale, Lakeview School, 502 W. Haight St. Thursday and Friday, 9am-6pm, Saturday 8am-2pm. July 12-14 - Ludington Friends of the Library Annual Used Book Sale, Friday 6pm-9pm, Saturday from 9am-5pm and Sunday from 1pm-4pm, Ludington Library, 217 E. Ludington Ave. Check out the most current Ludington book sale information from the Mason County District Library. Friends of the Manistee County Library book sales (except the Bear Lake Days) are held at the Book House behind the Manistee Library at 95 Maple St., Manistee. Check out the most current Manistee book sale information from the Friends of Manistee Library. February 8 & 9 - Book Lovers Sale, 10am-4pm Friday, 10-3 Saturday. April 13 - April Showers Sale 10am-4pm. July 5 - Forest Festival Sale, 9am-5pm. July 13 - Bear Lake Days Sale, 9am-5pm. August 31 - Summer's End Sale, 10am-4pm. For library locations, check out our LOCAL Business Directory of Libraries and Bookstores in West Michigan.